Joanna graduated in law in 2003 and then completed the LPC at Liverpool John Moores University. She then went on to spend a year in private practice specialising in criminal law. 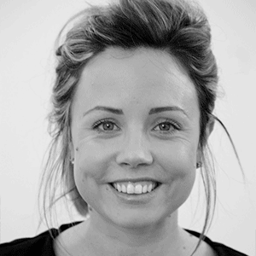 Joanna commenced her career in recruitment in 2007 and joined BCL Legal in 2008. Joanna manages BCL Legal’s North West insurance and personal injury team. Joanna specialises in the recruitment of paralegals to partners including costs draftspeople, accredited representatives and claims handlers. Joanna has worked with some of the country’s leading teams across the North West as well as new start up PI firms and ABSs. Some of the teams Joanna has worked with in recent years include Clyde & Co, BLM, Weightmans, Kennedys and Keoghs. Joanna has strong relationships in Manchester and the surrounding areas and has a strong grasp on market trends and her candidate base. Do you feel desperate to secure a new legal job?